Every cake is unique and price will be ultimately be decided by ingredients, size, embellishments, etc. But below are some starting points to give you an idea on pricing. The final price will always be decided and agreed upon before your order is final! All starting prices include: A basic cake flavor of chocolate, yellow, or white cake decorated in your choice of butter cream or fondant frosting. Please note that fondant cakes are frosted in butter cream first and then covered with fondant. Both butter cream and fondant can be tinted most colors. 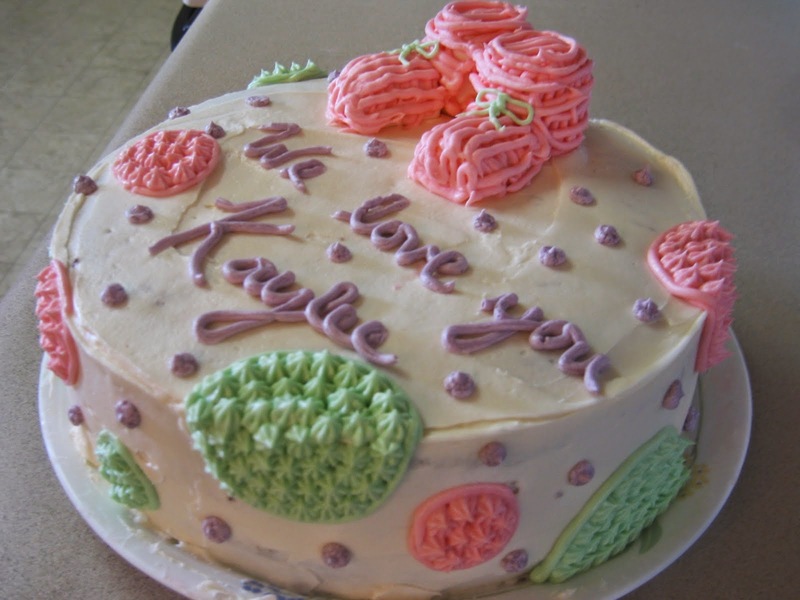 Cakes with elaborate decorations or many colors of frosting may incur an additional charge. Specialty cake flavors, frostings, toppings, shapes and sizes are also available for an additional charge. Some are priced below but possibilities are endless so if you'd like something not included on the pricing page, let me know and we can work out a price! Please see our pictures page for more information about some of the cakes below. Gold/Silver Embellishments: Price varies depending on what I can purchase them for. This includes gold/silver fondant, sprinkles, etc. If you have a decoration, toy, fresh flowers, etc. that you would like on top of the cake you can purchase it and get it to me ahead of time. If you'd like me to find and purchase it, I can do that too for an extra charge.